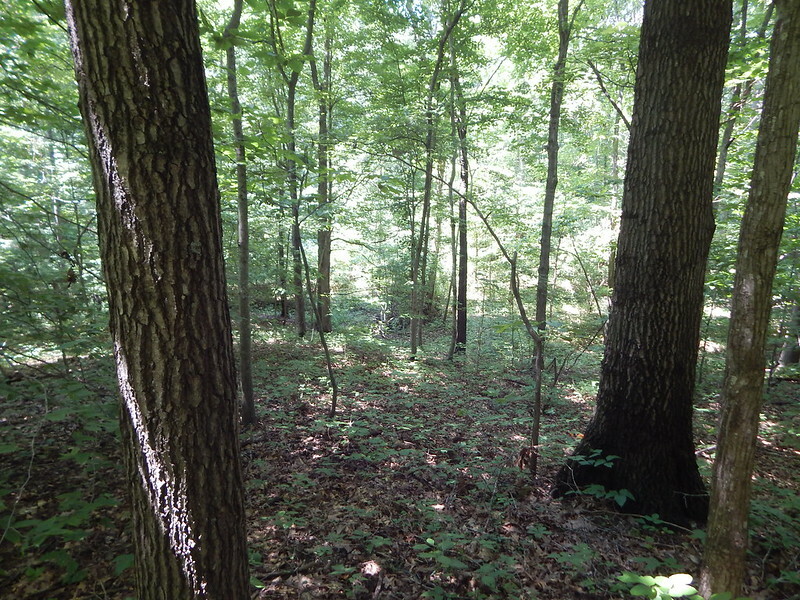 12 acres Wooded Tract in Jackson County, Pomona, IL. 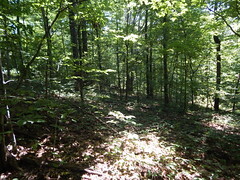 Great site for Hunting or Camping. 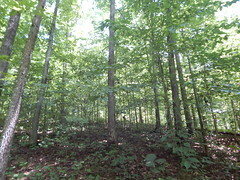 12 acres are located just off of the wine trail south of Pomona off of Sadler Road. 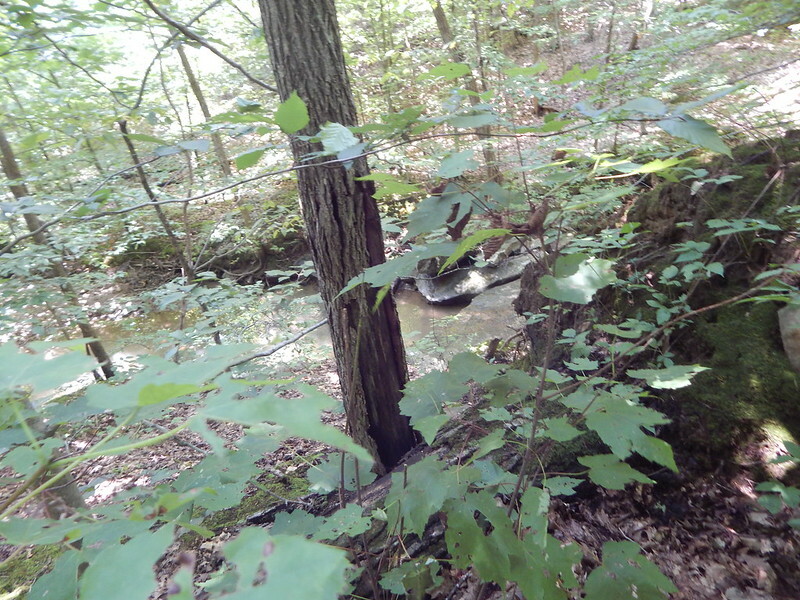 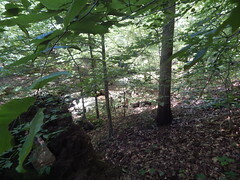 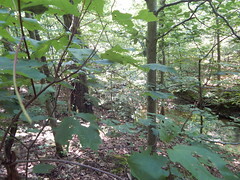 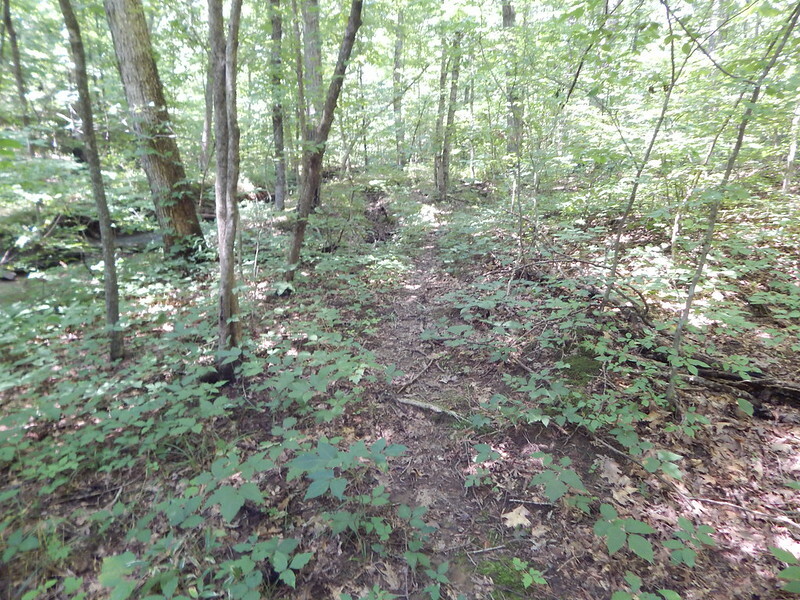 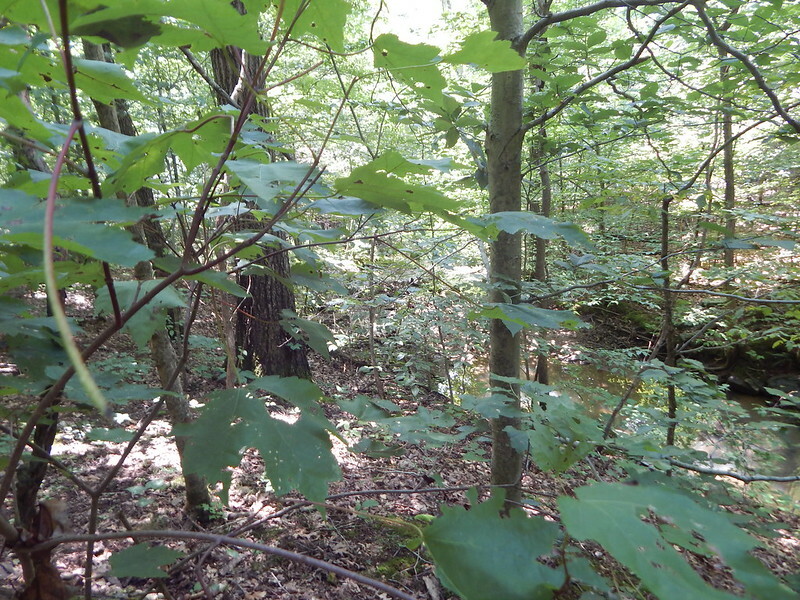 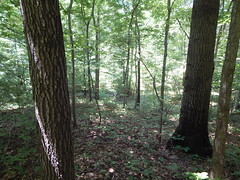 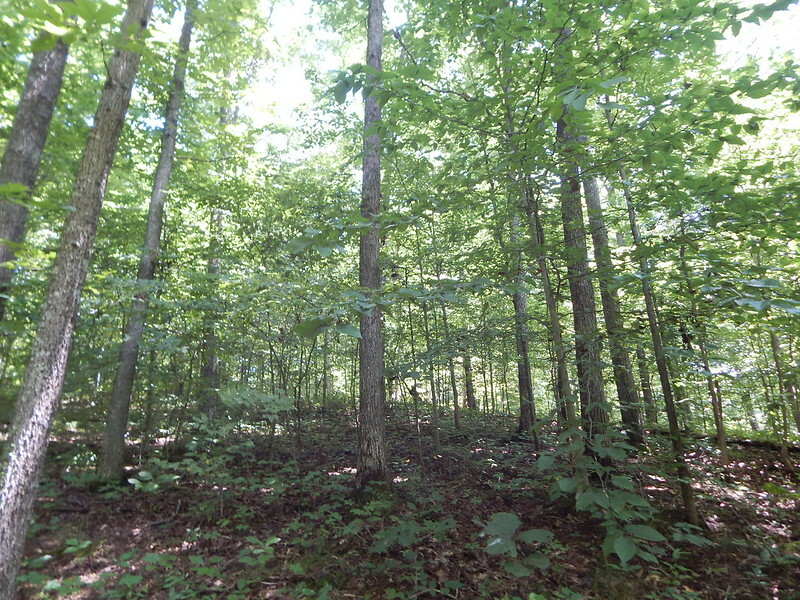 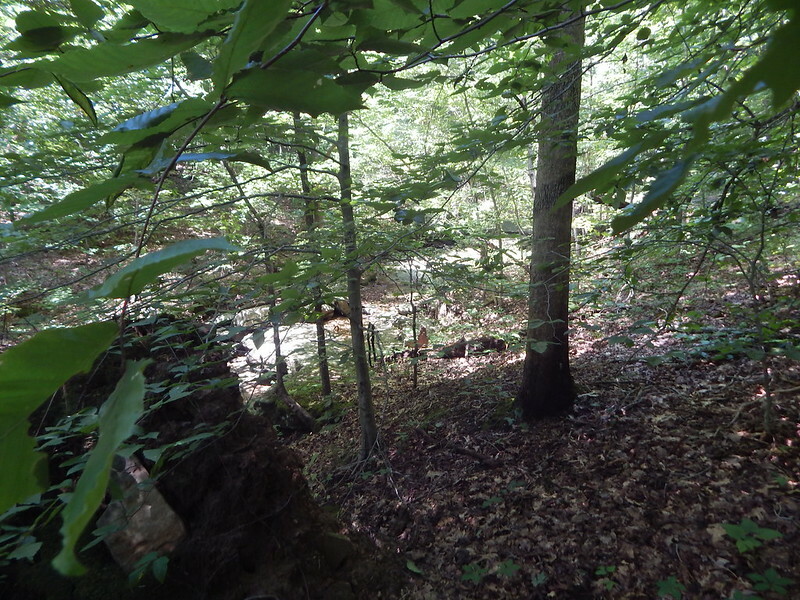 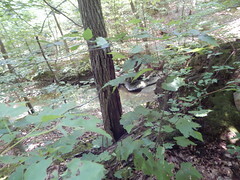 This is an all wooded tract with an easement for access. 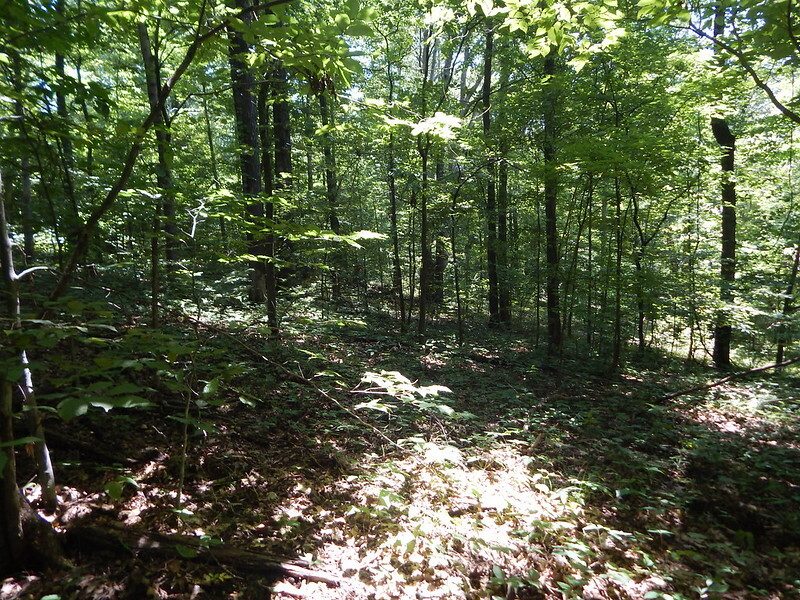 This is an opportunity to own your own place to hunt, camp or just retreat from everyday life. 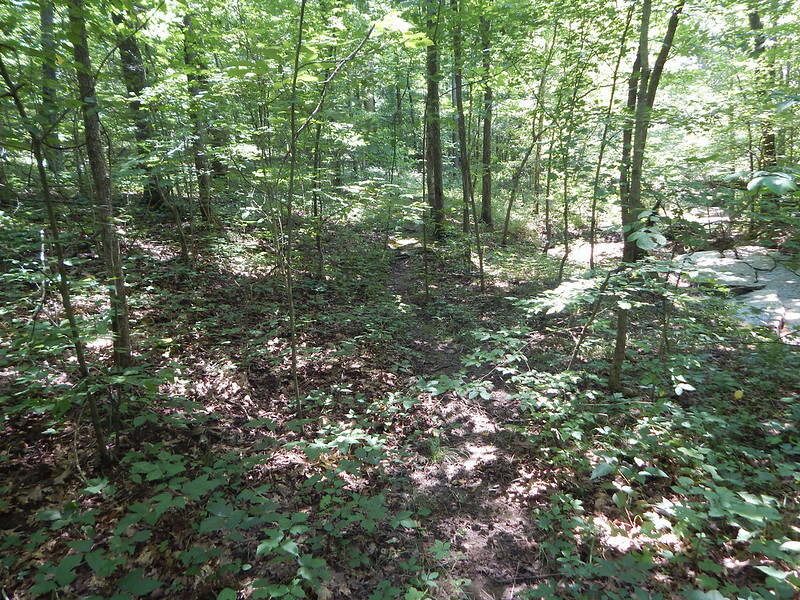 Directions: From Murphysboro headed south on 127, take a right (heading west) on Pomona Rd. 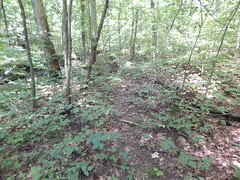 Head South on Sadler, in about a mile an a half is a property peddler sign on the left hand side of the road which marks where the easement begins.